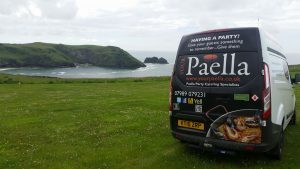 Our corporate catering service is to say the least fantastic! 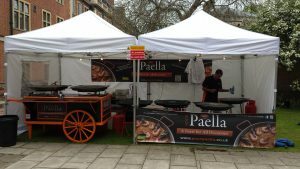 But don’t just take my word for it, here is our latest feedback after cooking over 300 portions of delicious fresh Your Paella. 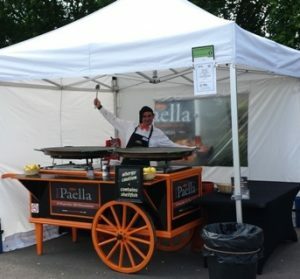 I wanted to thank each of you for your contribution to our event at Bedford Square Garden for Amazon’s summer party on Friday, particularly as I didn’t get a chance to thank all of you before you left on the day. 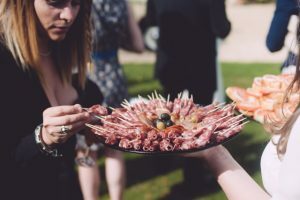 The catering for the event went down so well with all the guests, with queues building up for each of the stands and guests coming back for more. 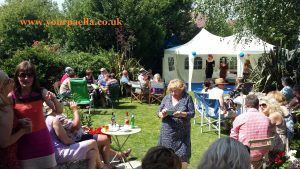 I know we ended up having a few more guests than planned with the amount of partners and kids that turned up and that all of the catering stands served all of their portions, some even serving extras which was really appreciated. 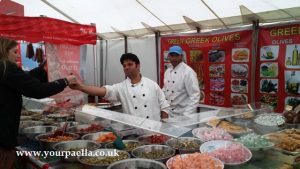 All of your stands/caravans/carts were set up to look really fun and enticing, definitely added to the festival theming which I was really happy about. 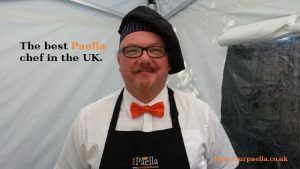 We had a really good time cooking and serving all the corporate guests in central London. 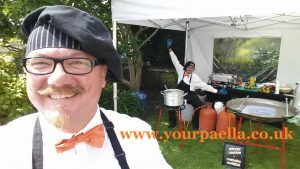 The weather was perfect for eating some delicious Your Paella. 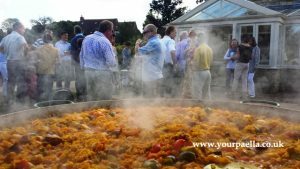 Paella catering for corporate party’s really goes down well with the corporate guests. 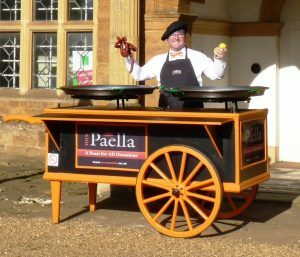 At Your Paella we have a great deal of experience when it comes to cooking large quantity’s of fresh, delicious Your Paella. 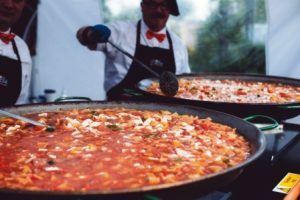 In fact the largest corporate event we have catered for to date was a Christmas party again in central London and we cooked and served One Thousand portions of Your Paella! 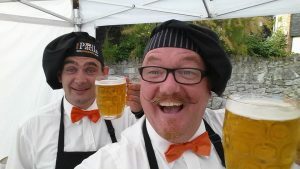 Yes 1000 portions in one evening! 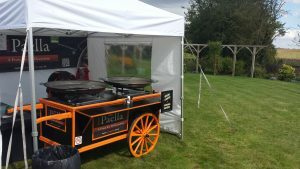 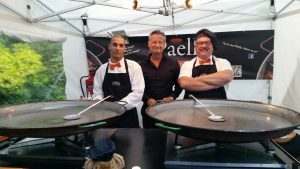 So when it comes time to start looking for a corporate Paella catering service with a difference, be sure to check us out and get a free no obligation quote. 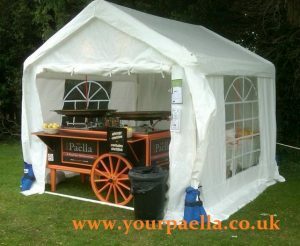 Your corporate guests will be glad you did! 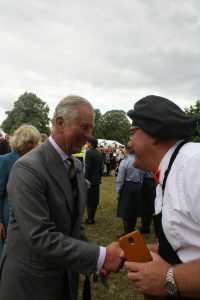 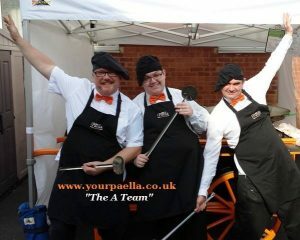 You can contact us here or visit our website at www.yourpaella.co.uk. 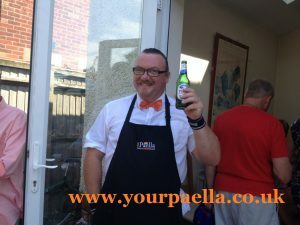 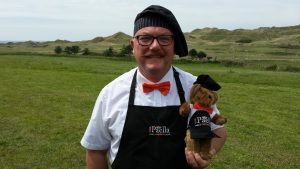 https://www.yourpaella.co.uk/wp-content/uploads/2017/04/Paella.jpg 1840 2671 Gary Evans https://www.yourpaella.co.uk/wp-content/uploads/2019/01/logotrans1-300x106-300x106.png Gary Evans2014-07-24 12:07:472017-06-11 22:30:32Corporate catering.